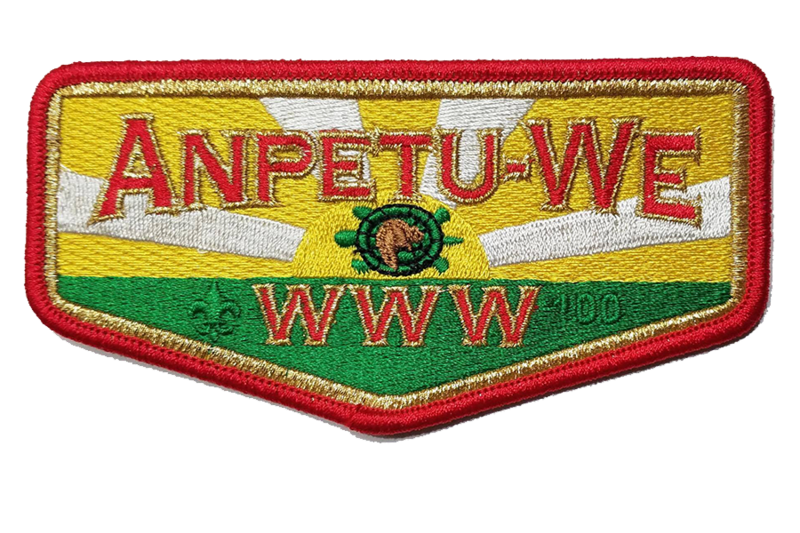 Anpetu-We Lodge is located in the Greater St. Louis Area Council no 312. 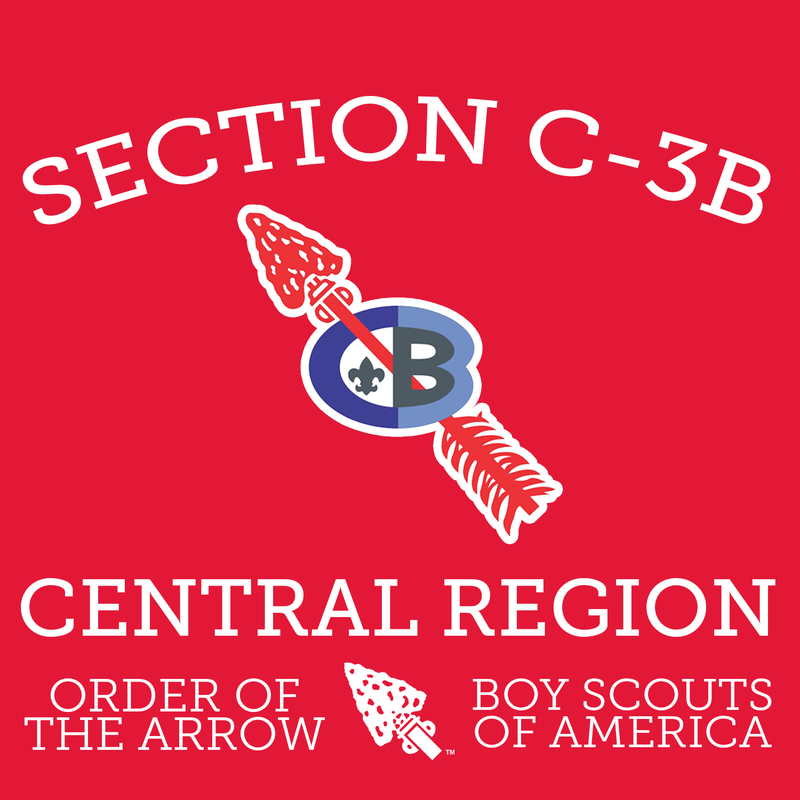 Black Hawk Lodge is located in the Mississippi Valley Council no 141. 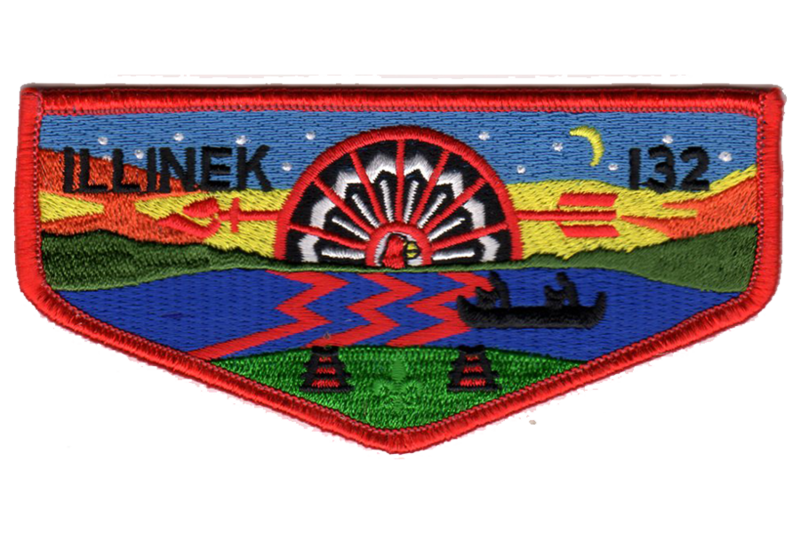 Illinek Lodge is located in the Abraham Lincoln Council no 144. 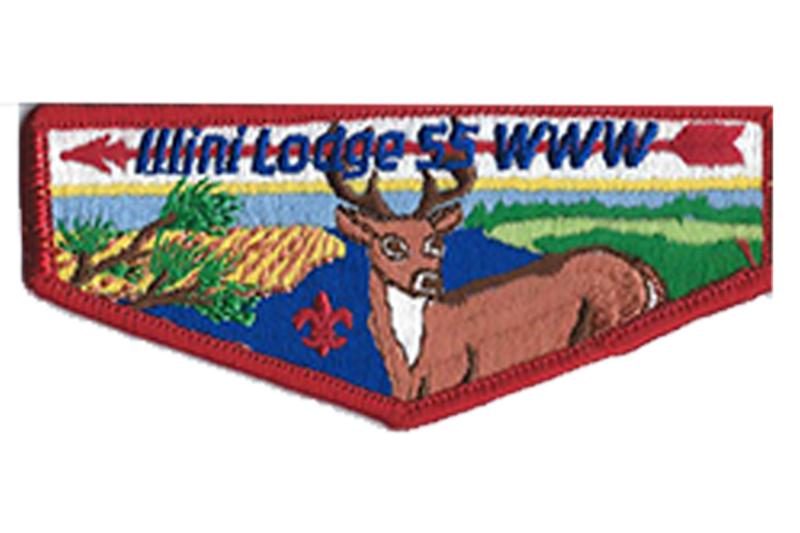 Illini Lodge is located in the Prarielands Council no 117.   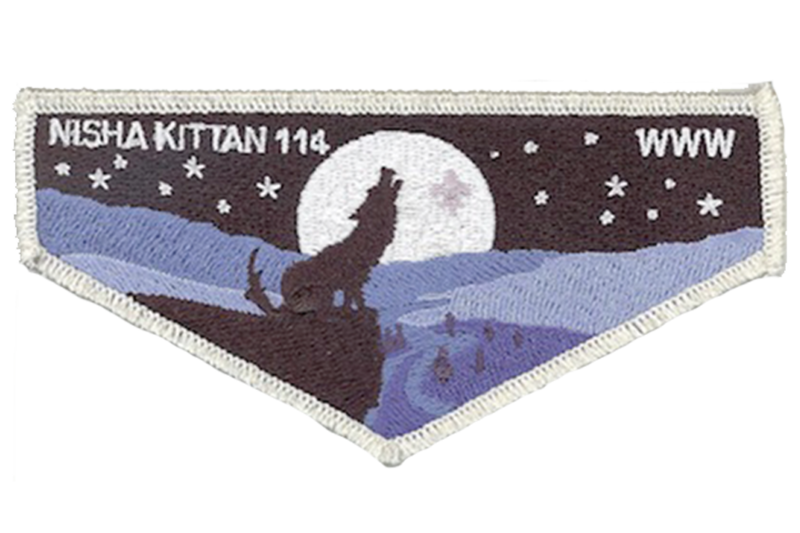 Nisha Kittan Lodge is located in the Greater St. Louis Area Council no 312. 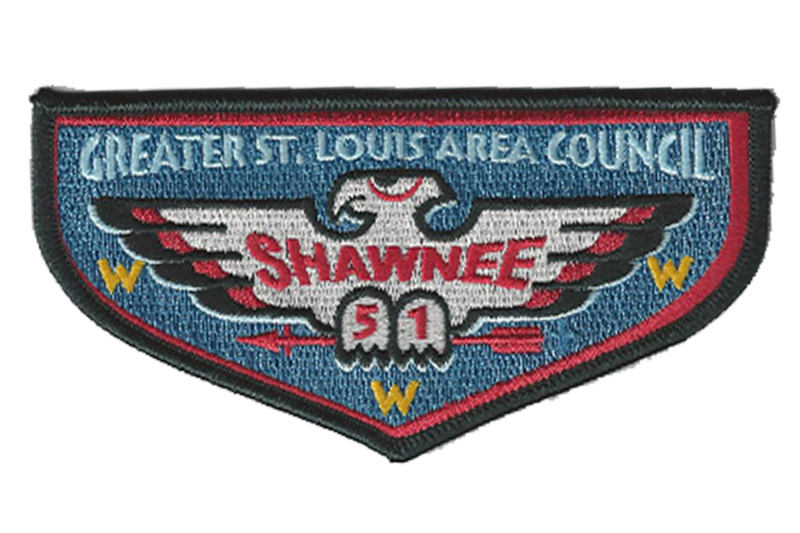 Shawnee Lodge is located in the Greater St. Louis Area Council no 312. 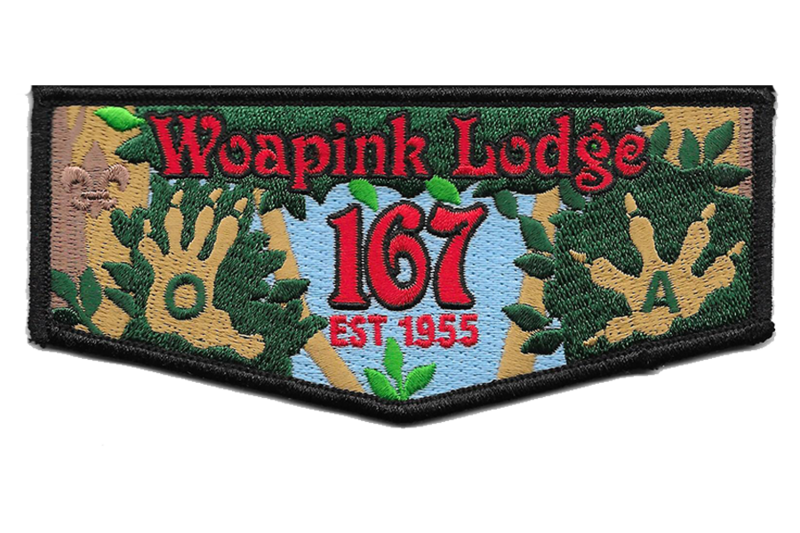 Woapink Lodge is located in the Lincoln Trails Council no 121.